The best shift I’ve made to increase my creativity is to love with intention. My relationship with creativity was wrapped in fear, shame, and enough self doubt to stop me from creating anything — that narrative had to change and fast. 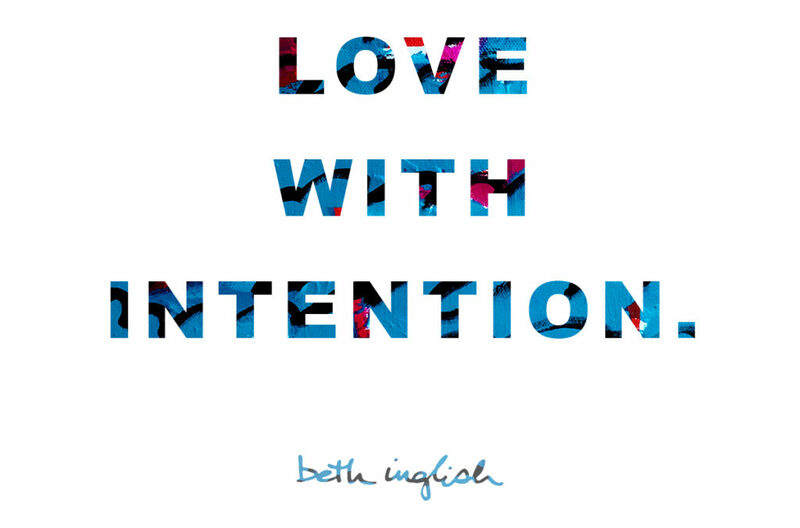 Loving with intention is a daily practice for me and it started slowly. It started with my thoughts. What was I thinking about? Then expanded into my words. What was I saying about myself? Then grew into my actions. What was I doing that gave me the energy of love? Then I made the choice to take small actions every day to fill my time with loving awareness. I started noticing patterns, breaking patterns, and creating new ones. I changed my diet. I spent more time outside. I created boundaries that helped me find more time for the things I needed during this transition. Immediately I felt a difference. 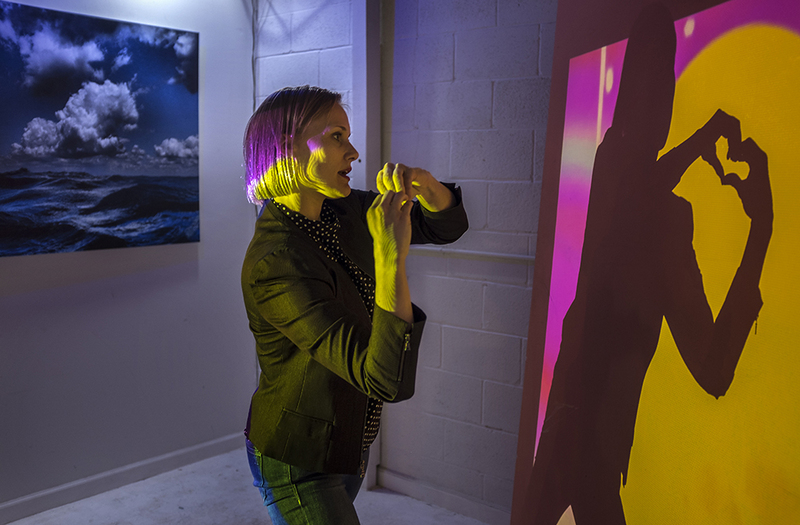 My spirit was more peaceful and I felt more inspired and energized to create and express my experience. But the more I created, the more love I needed. I kept finding new ways to insert peace, love, and joy into my everyday. I made new relationships that were supportive of this shift. I lost old relationships that did not support this shift. I found myself being more sensitive to what felt right and what didn’t. Making choices became easier. I began to know the difference between what would help me and what would hurt me. Loving awareness showed me what direction to face and guided me into my new normal. What intentional actions do you take to create more loving awareness in your life? Leave a comment and share your heart!